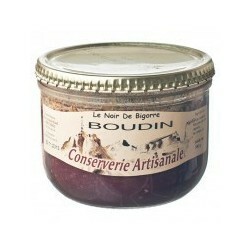 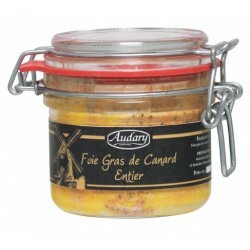 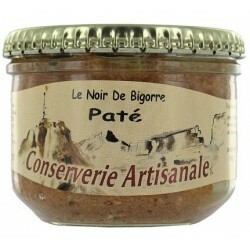 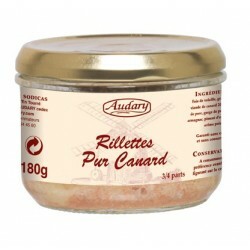 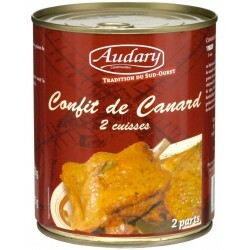 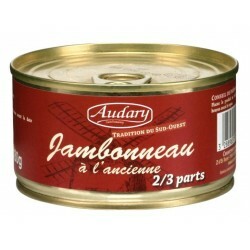 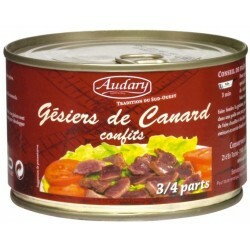 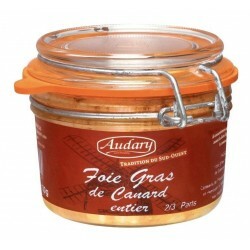 300 g duck foie gras of the best selection for 6 to 8 people. 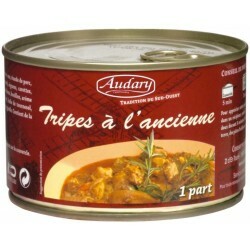 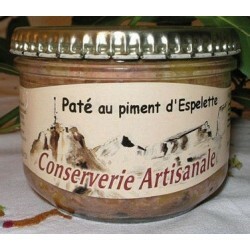 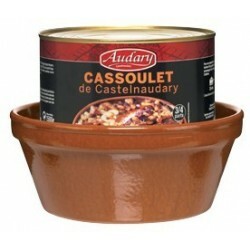 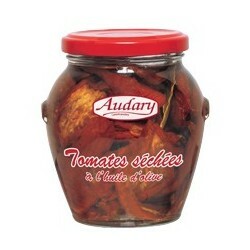 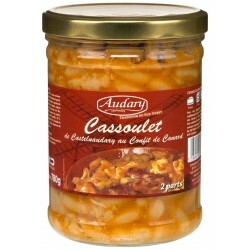 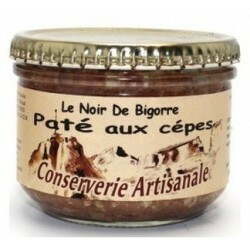 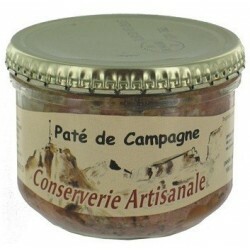 A cooking "all natural" and vigilance at all times, allows us to offer you fatty livers of a great finesse. 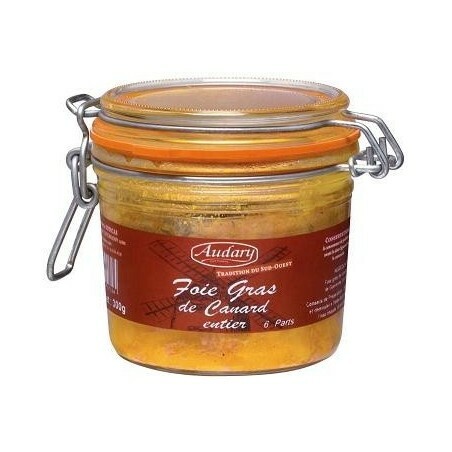 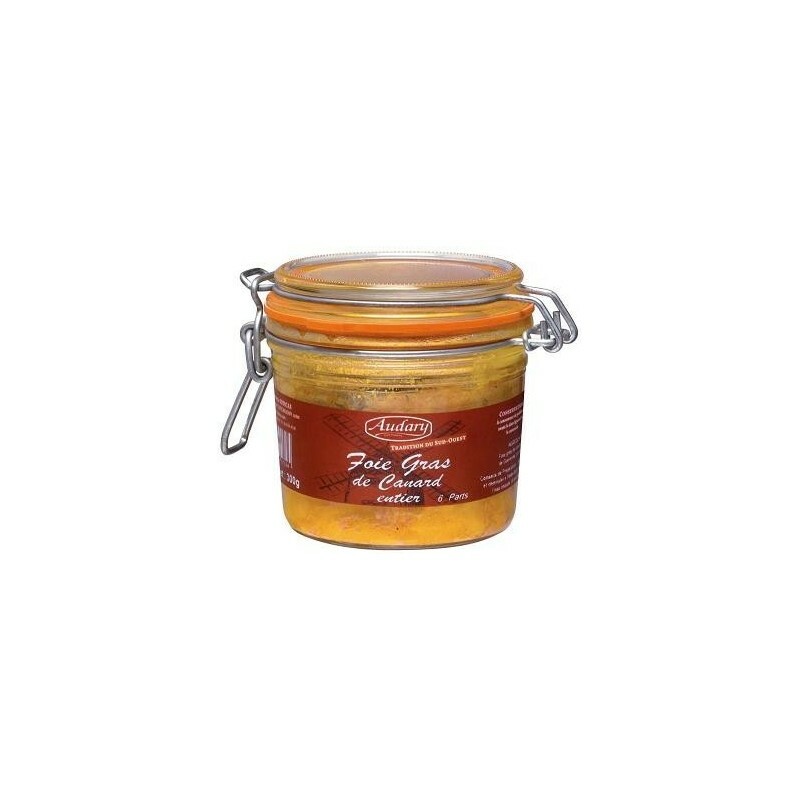 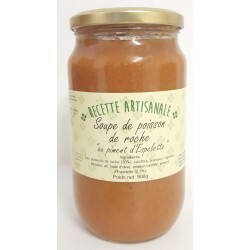 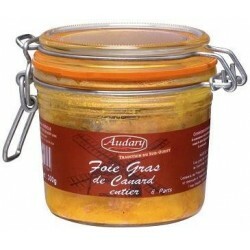 Like good wine, foie gras in jars improves over time.